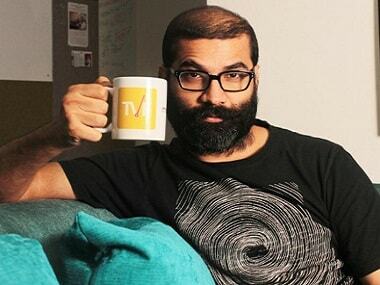 After a long break,Arunabh Kumar, CEO, TVF has decided to speak. He took to Twitter to announce he has stepped down from his post as TVF CEO. The new CEO will be Dhawal Gusain.